While it isn’t always easy to know where to go for care, having the answer could save your life when it’s a medical emergency. 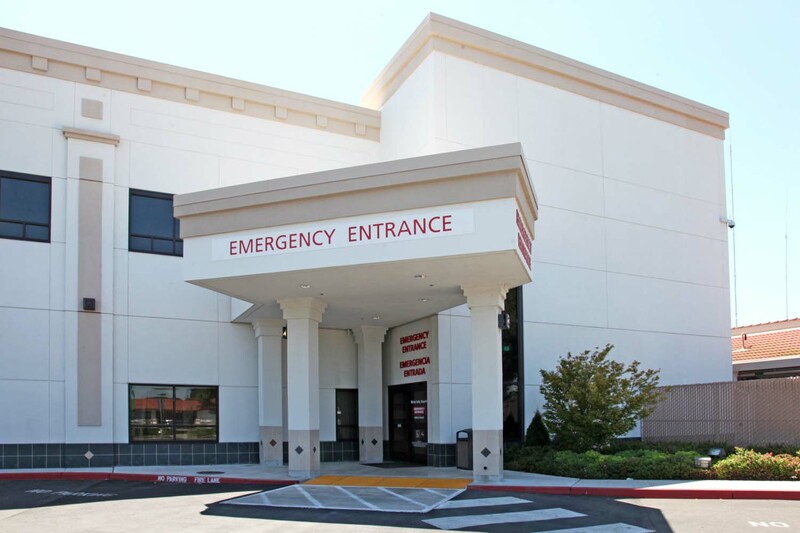 When you need treatment right away, Oak Valley Hospital offers a 24-hour emergency facility that offers the highest-quality care. ER Symptom Checker – When should you go? If you have a life-threatening illness or injury, you will be first to be treated in the ER. The following treated are seriously ill or unstable patients. All others will be seen in the order that they come to the ER. We strive to make your time in the waiting room as pleasant and brief as possible.